Want to be hired by Sathiya? 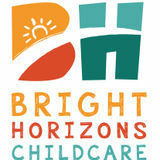 Applicants MUST have Child Development Worker or Child Development Supervisor certifications. Join the bambini learning group family !